Being given the task of recording a marriage proposal, John accidentally recorded his own reaction and it's just too adorable! 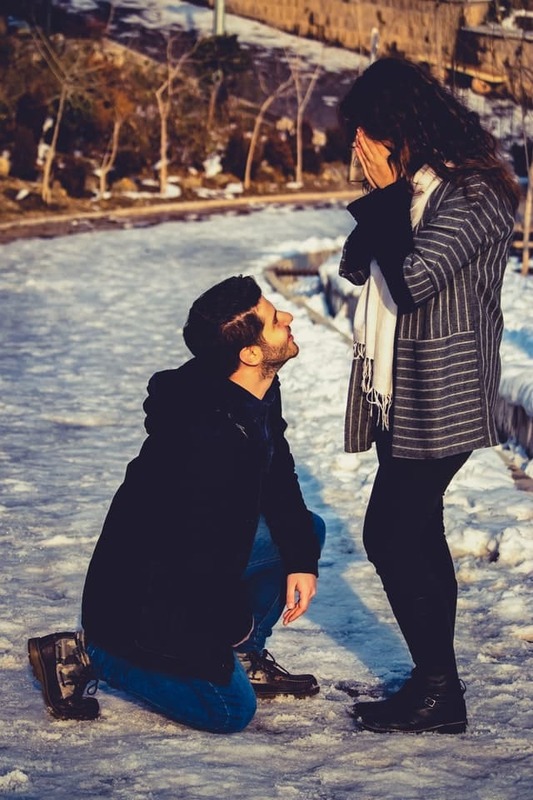 All marriage proposals are beautiful but this one will surely make your heart melt. 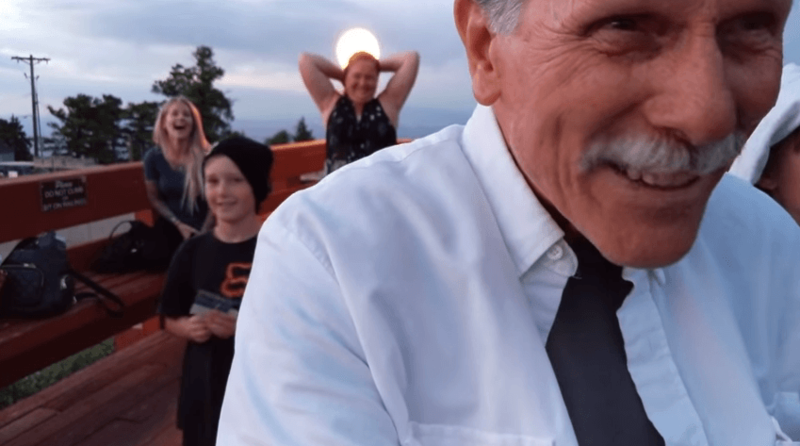 This marriage proposal at Sandia Peak, Mexico was not only special for the lucky ones but it also turned out to be memorable for one jolly stranger. John met the couple, Christopher and his girlfriend while on the Sandia Peak Tram, as reported by Daily Mail. 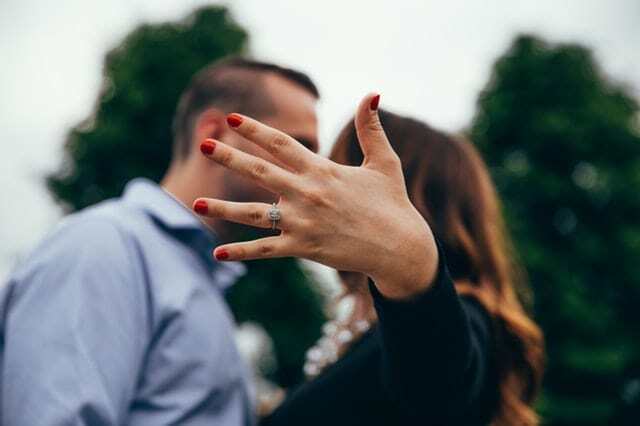 Christopher introduced his girlfriend to John Hart, and John told Christopher that it would be a great idea to propose his sweetheart at the cliff, which was actually what the groom-to-be had planned. In John's own words - "He introduced me to his girlfriend and at that point I said, 'Wow hey this would be a great chance for you to propose to your girlfriend and put a big smile on her face,' and unbeknownst to me, that was the plan," as told to KOB4. When their Tram reached the top viewpoint, a very nervous Christopher popped the question to his beloved. To record this precious moment, someone handed John their phone and a very excited John began recording the happy couple. 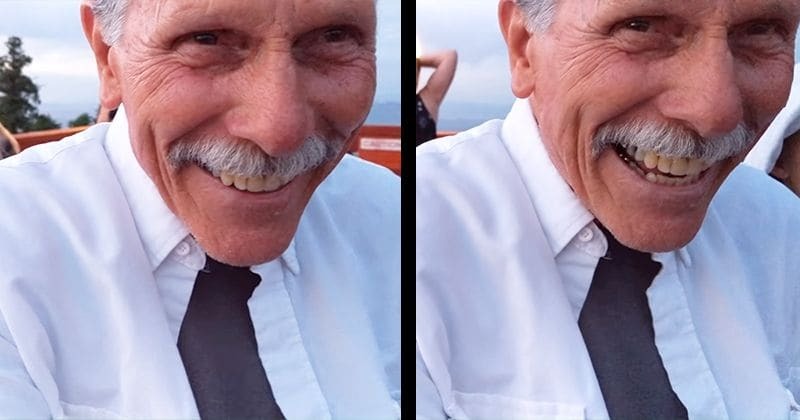 In his excitement, John forgot to check that the phone's camera was on selfie mode and he accidentally recorded himself, instead of the proposal. In the video, you can hear the couple in the background, the girl saying yes, and people cheering. 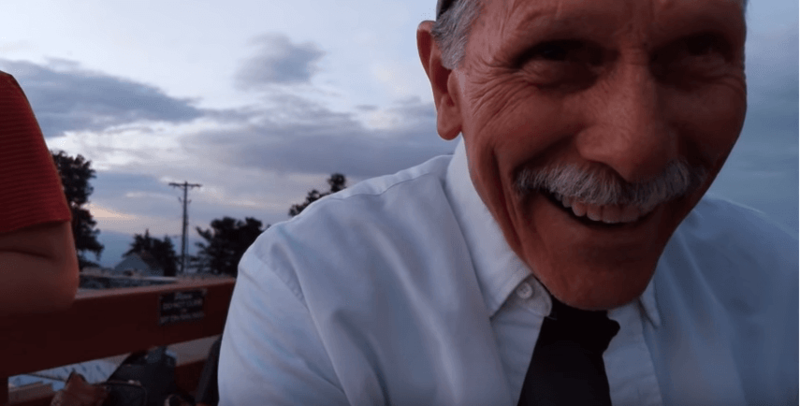 John Hart, a former photographer in Navy, can be seen grinning throughout the video, wearing a baseball cap and watching the precious moment. "Oh, That's so cool! ", Hart can be heard in the video as people cheered for the husband and wife to be. People figured out soon what John was doing wrong and everyone had a good laugh, including John who went all "you Turkey" towards the end. 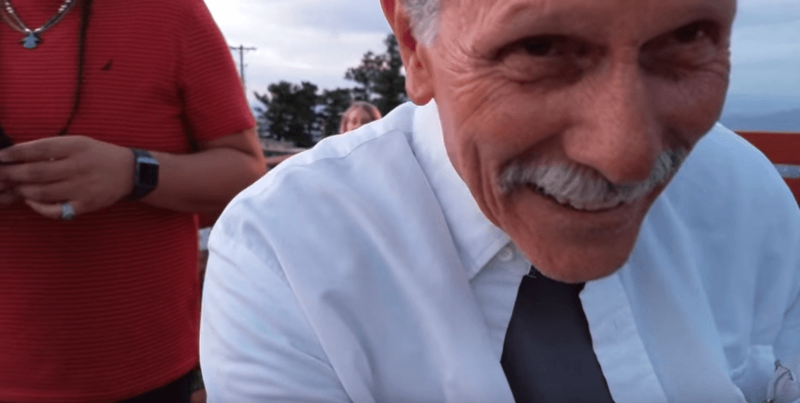 John's adorable and genuine reaction has made his video go viral and the internet is in love with him!